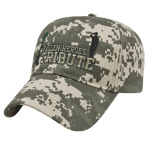 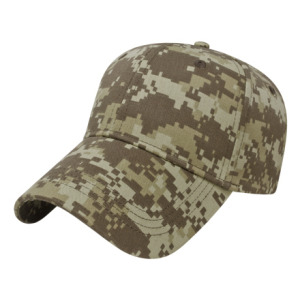 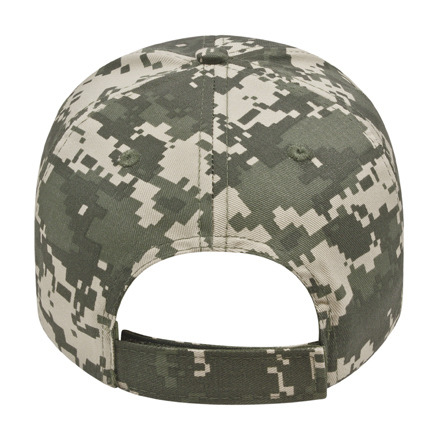 This medium profile six panel structured digital camouflage twill cap has a fabric strap with two piece velcro. I'm interested in learning about the Digital Camouflage Cap. Please contact me.